After a long absense I am back to my quest to research my family history. I have a little bit of work to do on the family tree website but essentially the info there is pretty much up to date. 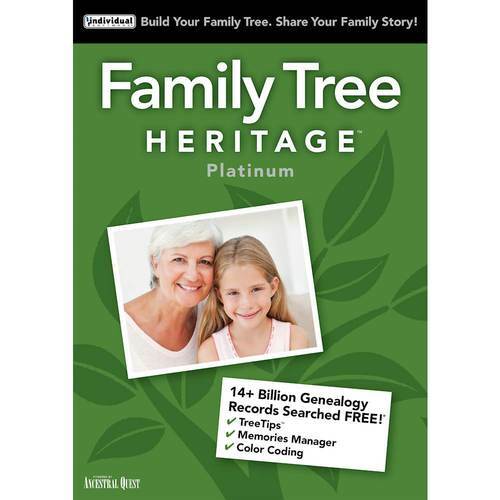 I have not uncovered any new genealogical information on my family tree members. But that isn’t surprising seeing that I am first generation born in the US. That means that I immediately have to go outside the US to try to locate records pertaining to my family genealogy. This presents a problem because I have not been successful in contacting anyone at the Archives in Lviv to find out how I even begin, what the steps are to request information, what are the payment rates for service and method of payment. But as the old saying goes, every journey starts with the first step. And to this end I am stepping back and regrouping in order to review my research and dtermine the best method to proceed. If anyone has successfully made contact and acquired documentation from the Archives at Lviv, send me an e-mail and let me know how you were able to accomplish that.